For foodies, there’s always a keen interest in the latest ingredient or flavor trend, and ways to bring fun, unique experiences to the table. More than ever, cannabis is an option for experimental chefs and gourmets–they don’t call it “herb” for nothing. While its dank flavor maybe an acquired taste, with growing global legalization, cannabis as an ingredient in food and beverage is bound to become more common, especially once innovations in recipes and techniques take hold. Home cooks in legal states can experiment now with cannabis-infused ingredients, specialty kitchen equipment, and recipes developed by cannabis cooks in almost every cuisine–it’s not just about brownies anymore (though there are some awesome recipes for baked treats. #Yum.). DIY edibles also may be the only option for cannabis connoisseurs in some states (and Canada), as well as a more economical choice for edible lovers. “Cannabis Cocktails, Mocktails, and Tonics” by Warren Bobrow–Available in hardcover or Kindle editions, this book of drink recipes is from acknowledged adult beverage writer Bobrow, also known by his blogger moniker The Cocktail Whisperer. Not just a roster of recipes; Bobrow, whose work has been published in high-end foodie magazines, is also an educator on the topic of tonics and libations. 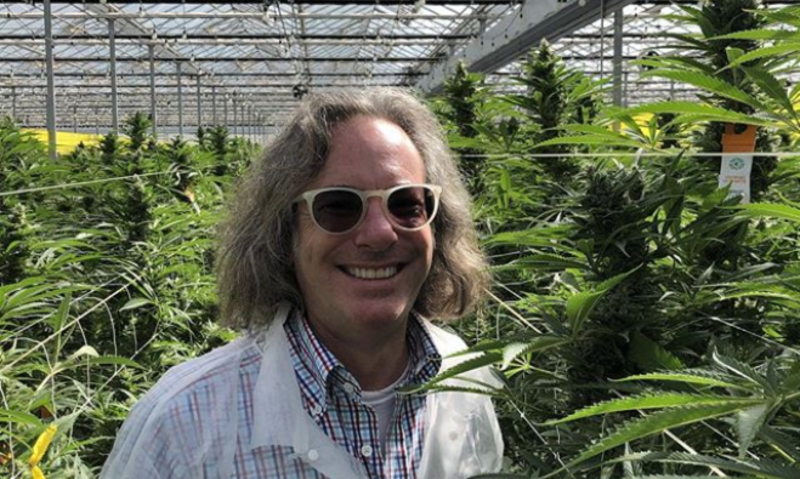 He gives readers historical background on cocktails and cannabis, as well as 75 recipes, ranging from infused coffee cream to pre-dinner aperitifs to warm remedies for winter colds. One Amazon reviewer wrote, “This is not a get high quick, stoner book. It is a thoughtfully-written, well-researched, creative read showcasing delicious healing cocktails that feature alcohol and cannabis.” At Amazon.com. Read More Here At mgretailer.com!